Has your holiday been ruined by E coli in the past 3 years? 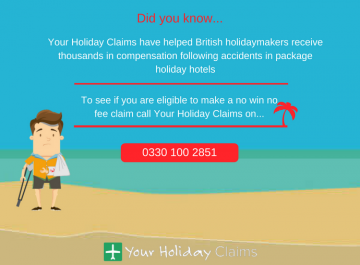 As long as your holiday was booked as part of a package, you can bring a no win, no fee E coli compensation claim with the help of the experts at Your Holiday Claims. 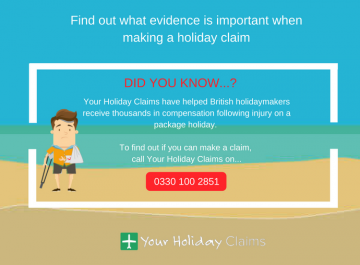 At YourHolidayClaims, our specialist solicitors have more than 50 years combined experience helping people make successful claims for the compensation they deserve. If E coli on holiday has left you suffering symptoms of illness lasting for more than 7 days, our dedicated team could help you. 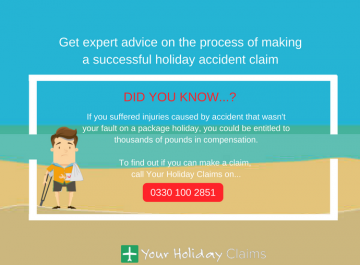 By contacting YourHolidayClaims, you will have a team of experts on your side fighting for you. Our legal experts will deal directly with your tour operator on your behalf, allowing you to bring an E coli holiday claim with as little hassle as possible. To make a claim for holiday illness, your holiday will need to have taken place in the last 3 years and be part of a package. 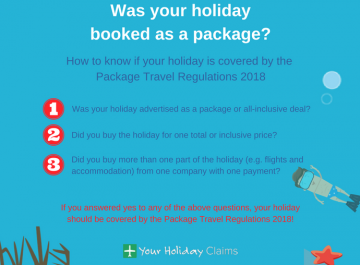 If any of the above applies to you, your holiday will be covered by the Package Travel Arrangements 2018. This means that your tour operator is responsible for any failings at your hotel. So, if you have been diagnosed with E coli as a result of poor food hygiene standards at your hotel, your tour operator will be responsible. 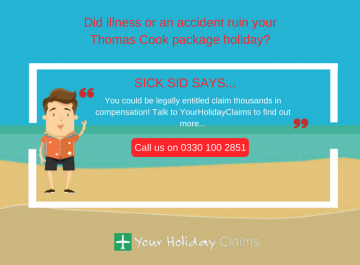 At YourHolidayClaims, we regularly speak to holidaymakers who have been left frustrated after attempting to deal directly with their tour operator after suffering E coli on holiday. 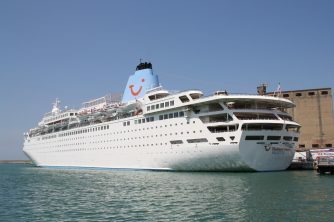 In many cases, a tour operator will simply offer vouchers or a small amount of compensation in settlement of a claim. Accepting this offer could leave you severely undercompensated. 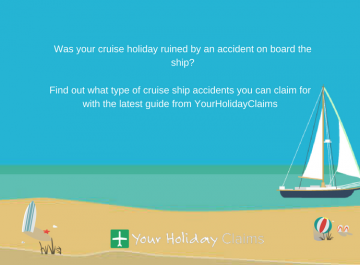 This is where YourHolidayClaims can help you. Our specialist team of solicitors have extensive experience dealing with tour operators to help our clients receive the maximum compensation for their claim. We understanding just how serious E coli on holiday can be and how distressing it can be to have a long awaited holiday ruined by illness. 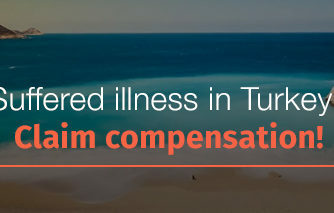 That is why we fight for you to help you receive compensation for the illness you have suffered, the loss of enjoyment of your holiday and any out of pocket expenses your illness has caused. 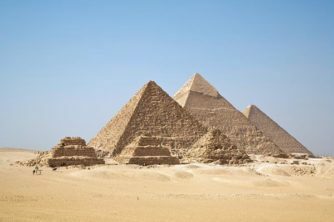 Our specialist legal team recently helped one holidaymaker from West Sussex receive almost £3,000 in compensation after they contracted E coli in Egypt. Carl Pallant had stayed at the Vincci Taj Sultan but began to feel unwell on his return home. He suffered symptoms of diarrhoea and stomach cramps before being admitted to hospital. After days of tests it was confirmed that he had contracted E coli during his holiday. 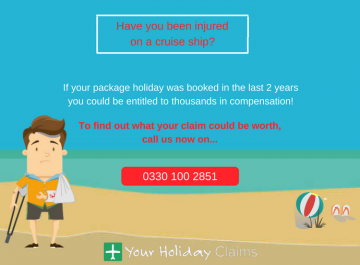 Mr Pallant turned to Your Holiday Claims for help to bring a claim for illness on holiday and was able to receive £2,935 in compensation from his tour operator on a no win no fee basis. Could you make a claim for E coli on holiday? 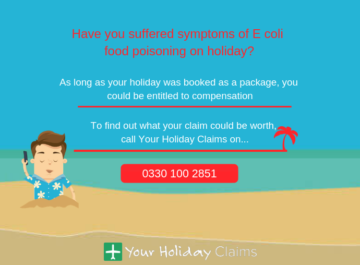 If you’ve suffered E coli on holiday, you can quickly discover if you can make a claim by calling us now onÂ 0330 100 2851. 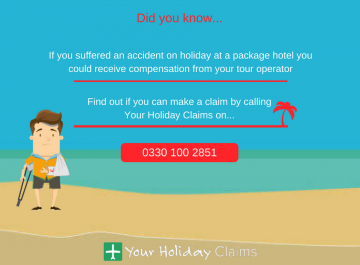 Or, if youre unable to speak to us right now, you canÂ start your holiday claim online.